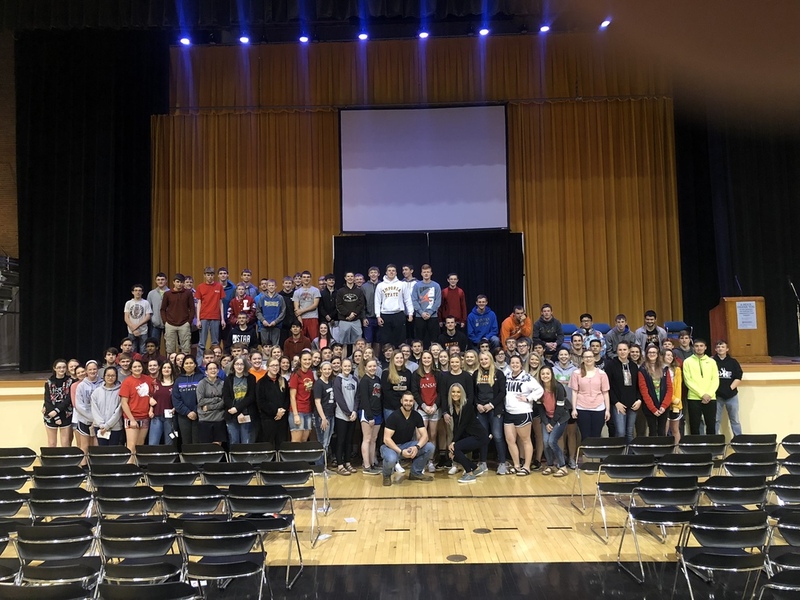 USD 243 9-12 students and staff had the opportunity to attend a screening of Audrie and Daisy a Netflix original movie dealing with sexual assault. After the screening, there was a session with Daisy Coleman and her brother Charlie in which students could ask questions. Thank you to SOS for sponsoring this event.